Substance abuse has become a serious problem in schools across the nation. 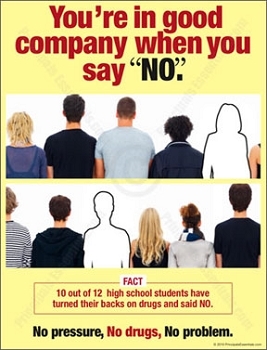 Principals Essentials wants to help keep your students drug free with the help of our special drug prevention posters that are designed to help your students think for themselves and say no to drugs. We realize how powerful peer pressure can be for students, but we also realize how influential positive encouragement can be. Help your students help themselves to a better future free of drugs and alcohol by posting motivational posters throughout your school. 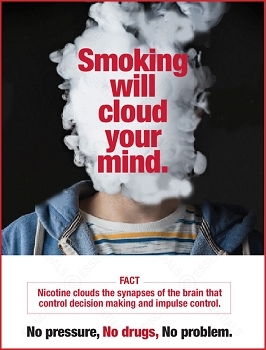 Each drug prevention poster from Principals Essentials contains a unique message designed to get students thinking about the effects of drugs and alcohol. 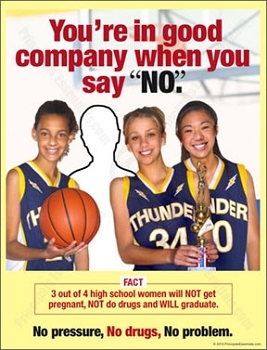 Posters use statistics and facts related to drug prevention and teen pregnancy, graduation rates and hospital visits. 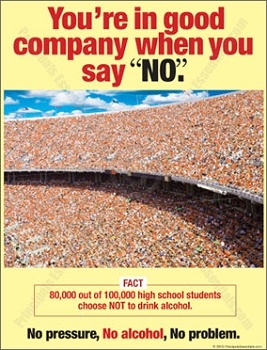 Not only are our posters designed to help your student body say no to drugs and alcohol, they also encourage students to say no to the peer pressure that’s at the root of students giving in to alcohol and drugs. 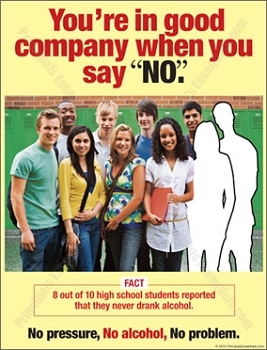 Did you know that in 2013 over 40% of high school students report drinking alcohol and over 15% have used marijuana? 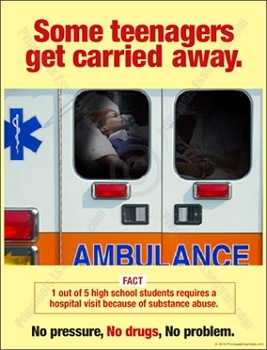 Accompanying the facts and statistics on our drug prevention posters are relevant images that help students be individuals and turn their back on drugs, visualize the number of students who decide to say no to drugs and alcohol, and help them to see that they can end up in the back of an ambulance because of substance abuse. 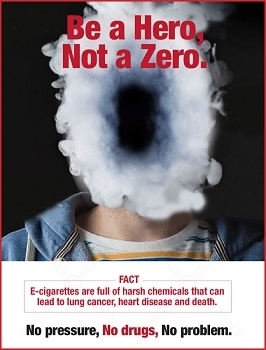 Call us today at (888) 767-6182 and make sure that your students get the right message about drugs and alcohol, with the help of Principals Essentials posters!